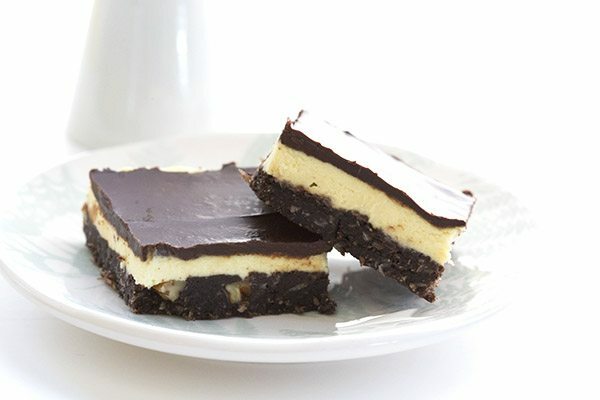 Nanaimo bars…oh how I love you. And what a joy it is to have created an authentic low carb nanaimo bar recipe that tastes just as good as the original. The famed Canadian dessert gets a healthy makeover just in time for Canada Day. These low carb, sugar-free nanaimo bars will blow you away! For some of you, many of whom are probably above the 49th Parallel, this recipe will have you dancing for joy. 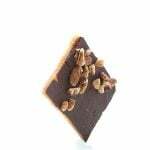 For others, most of whom are probably south of the longest undefended border in the world, you will be scratching your heads a bit, wondering what the heck a Nanaimo bar is. You probably aren’t even sure how to pronounce it, what it’s made of or if it’s any good. Don’t worry, it’s good (very very good!) and I will give you the full explanation in a moment. Some of you who have followed me for a long time might even know that I already have a low carb Nanaimo Bar recipe on All Day I Dream About Food, but it’s one that includes an ingredient I no longer wish to use, namely sugar-free Jello Pudding. So this was a great Canadian treat in much need of a healthy update. So for my confused peeps, let’s start with a pronunciation lesson, a geography lesson and a wee bit of a history lesson. First of all, it’s pronounced Na-Nigh-Mo. Nanaimo. It’s a small city on Vancouver Island, in the western-most province of British Columbia. The word itself is the anglicized version of a First Nations word meaning “big, strong tribe”. And it is where what might be the most beloved Canadian dessert was supposedly invented, although that is somewhat contentious. 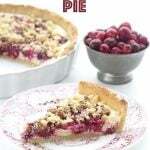 Similar recipes for this confection all appear around 1953/1954 in Nanaimo, Vancouver, and all the way across the country in New Brunswick. Okay, blah blah blah, Carolyn, hurry up and tell us what Nanaimo bars actually are! Very well, it’s a lovely no-bake treat with a chocolate crust usually made with graham crackers, a vanilla buttercream distinguished by the addition of custard powder, and melted chocolate poured over the lot. And it’s truly delicious. No matter where they were invented, they became very popular all over the country. There is nothing quite like a Nanaimo Bar to make you look back fondly on your Canadian childhood. They were my favourite dessert growing up, competing mightily with the other beloved Canuck dessert, the butter tart. (and yes, I have a low carb version of those too…). I was so, SO delighted with myself when I first created low carb Nanaimo Bars. That was almost 6 years ago now and it was probably the moment where I thought…okay, I can really do this low carb thing for life. Figuring out the crust was the easy part, since graham cracker crumbs and almond flour are quite similar in texture. But custard powder was a whole ‘nother issue and it doesn’t come in a low carb form (it contains cornstarch). Not being quite as adept at low carb dessert as I am now, I relied on artificially sweetened sugar-free pudding mix. There was so much in there that I really didn’t like but it was worth it to recreate Nanaimo Bars. But I always had it in the back of my brain to go back and figure out a way to make it truly healthy, with no aspartame or other unmentionables. And this past weekend, I tackled it to great success. Since I can’t use custard powder, why not actually create a vanilla custard and turn THAT into a buttercream for the filling? I also got quite a kick out of bringing them out for friends on Saturday night and saying “who wants a Nanaimo Bar?”. The blank looks and choruses of “a WHAT bar?”, followed quickly by “oh man, these are good, can I have some more?” were priceless. Don’t be daunted by the long ingredient list and instructions. These are actually quite easy to make, require no baking and are undoubtably worth it. And you get a little taste of Canada into the mix. My favorite dessert, Nanaimo Bars, just got a low carb and gluten-free makeover. The perfect low carb no-bake treat for Canada Day. Or any day! In a medium saucepan over medium heat, bring whipping cream to a simmer. In a medium bowl, whisk egg yolks with sweetener and salt until well combined. Slowly whisk about half of the hot cream into the yolks to temper, then stir the yolk/cream mixture back into the remaining cream in the saucepan and cook until thick and glossy, about 3 to 4 minutes, whisking continuously. Remove from heat and whisk in butter and vanilla. Let cool to lukewarm. In a medium saucepan over low heat, melt butter. Stir in cocoa powder and sweetener, and then slowly whisk in the egg. Cook, stirring constantly, until mixture thickens. Remove from heat and stir in vanilla, almond flour, shredded coconut and nuts. Press crust into a 9x9 or 8x8 square pan evenly and refrigerate until firm. Beat cream cheese and butter until smooth. Beat in the cooled pastry cream until well combined, then beat in additional powdered sweetener. Spread filling over crust and refrigerate until firm, at least one hour. Combine chopped chocolate and butter in a heatproof bowl set over a pan of barely simmering water. Stir until melted and smooth. Spread over filling and let set. Serves 20. Each serving has 2.57g NET CARBS. Going to try these this weekend!! Thank you! Oh 14 cups of butter or 1/4? Hi, I’m quite excited when I found it website as I was diagnosed with gestational diabetes and I have been craving for sweets last week or so. Here is very basic question…1/2 cup butter is melted butter? Or 1/2 cup of cut into cubes butter?? Half a cup in the US is one stick (it comes that way). It’s also 8 tablespoons or 4 ounces. Or 113 g. Hope that helps! Loved the Nanaimo tart, these look delicious! Is that a typo, however, for the vanilla filling: 14 or 1/4 cup butter? Do you mean 1/4 cup butter for the vanilla filling? Pretty sure 14 cups would be over the top…lol. Thank you for all your fabulous recipes! These look great. If only they could be made dairy free. Recently realized some life long issues are due to dairy and after 15+ years of low carbing am frustrated at how much more difficult this way of life is without dairy. They probably can! Use coconut oil in the base (don’t use half a cup, use 1/2 cup). Then use coconut milk in the pastry cream and some xanthan to help thicken it (about 1/4 tsp, whisked in right at the end, skip the butter). 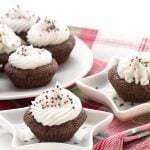 Then use some dairy free cream cheese in the frosting but use 8 oz instead of adding butter too. Kite Hill makes a really great almond milk cream cheese. You use it all. You whisk half the cream into the yolks, and then you whisk all of that back into the remaining cream in the pan. Would this follow the same procedure as ice cream – heat to 170 then add back tempered yoke and bring to 180 ? Don’t rely on a thermometer here, you really want to make sure it thickens properly but not too much. You are best constantly whisking…when it goes from seeming liquidy to leaving clear tracks with the whisk, immediately take it off heat. It will be up to 170 or 175 at that point and eggs are cooked at 160 or 165 so no worries there. These look delicious. What size pan did you use? Sorry, I fixed that. It was a 9×9 but you can use an 8×8 too. Oh man, yes!! I’m actually from Germany, but I lived in Toronto for 2 years when I went to college, and I remember the first time I had a Nanaimo bar. I was at a Frankie Tomatto’s (forgive me, for I have sinned), and I spotted them with the desserts. I swear I heard an angelic choir sing when I took a bite haha! Thank you so much for this recipe, this Canadian at heart appreciates it! Aw, yay! That’s nice to know our Canadian treats make an impression! Oh my gosh, these bars! I’ve heard of Nanaimo bars, but have never tried one because of all the sugar….I’m definitely going to whip up a batch of this healthy version as soon as humanly possible!! OMG, these look good. My mother used to make these when I was little. Half of my mother’s side of the family had immigrated to Eastern Canada in the 1800’s and half to Upstate NY, so we shared a lot of regional foods back and forth across the border. I don’t remember if that’s what she called them or not, but it may have been. I’ll need to look in the recipe box that I have of hers, and see if it’s there. A lot of recipes were all by memory, and it has become clear over the last 20 years since she died, (still baking! ), at almost 100 years of age, that I didn’t ask about enough. But…. how do you pronounce it? Na-NAY-mo? 🙂 Definitely making these tonight and yes, I’m south of the “border”. 🙂 Thanks! Na-NI-mo. And make them. You won’t regret it! Nope can’t say I’ve heard of them, but they look interesting. I’ll have to see what the normal ones look like. Surprisingly I did know how to pronounce it since we spent a week on the island several years ago. It’s beautiful up there! Who knows…after the election I may end up in Canada. 😀 Okay, seriously..these look yummy, thanks! Looks great! Can’t wait to try! I don’t use artificial sweeteners so what would you suggest for a substitute? I don’t use artificial sweeteners either. 🙂 Swerve is all natural. Carolyn, do you use only Swerve as your sugar replacement? Mostly, although I have some experience with other sweeteners and can advise on those a bit too. Hi, regarding sweeteners can raw stevia or xylitol be substituted? I can’t find swerve in my area. Well you really need it finely powdered for this so I am not sure xylitol would work. Hi Carolyn, do you only use Swerve as your sugar replacement. Sorry if this has been asked a gazillion times, but there are so many replacements available and they are quite costly to test. If I have Great Value Stevia made with stevia extract on hand and your recipe calls for Swerve would I use the same measurement as your recipe calls for? I’m new to your fabulous website. Thanks a bunch in advance! Swerve measures like sugar so just figure out how much your sweetener equals in relation to sugar. The only problem here is that I can’t guarantee that the pastry cream and frosting consistency will be right with that sweetener. I think I’ll give it a try…and again when I get the Swerve. Thanks for your quick response Carolyn. Good luck! I know Swerve has a bit of fiber in it from the oligosaccharides, which is why I can’t be sure if a different sweetener will affect the outcome of the pastry cream. So excited to try this. I lived in Sask. and Alberta, CA, for about 10 years, and LOVED this dessert. Thanks for sharing. My mother in law is from Newfoundland. Her youngest sister lives in Nanaimo and they go up there all the time. Hubby and I want to get up there some time too. We are going to see my inlaws for father’s day…I’m going to have to ask her about these. And can’t wait to try them! 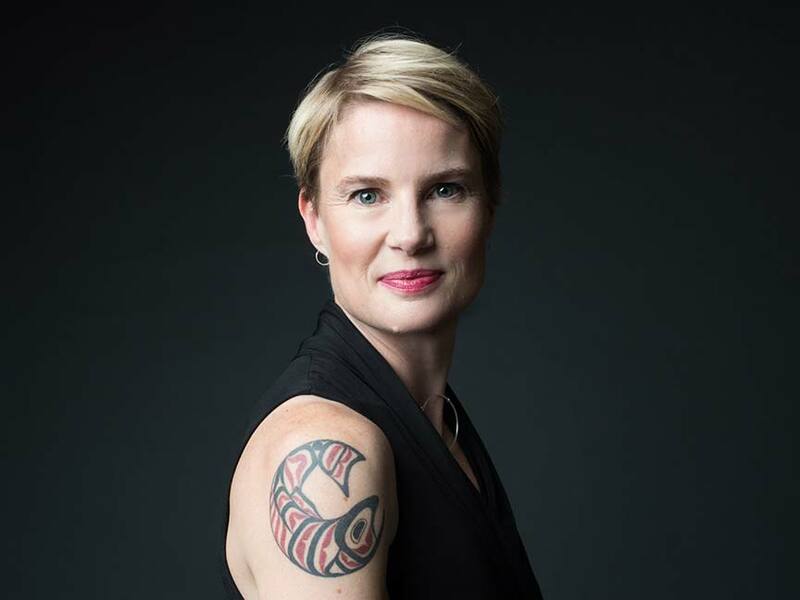 I’m a regular reader of your blog and just happen to live in Nanaimo! Thanks for the recipe, I’d been missing these. Looking forward to making some. I just made these and they are amazing! 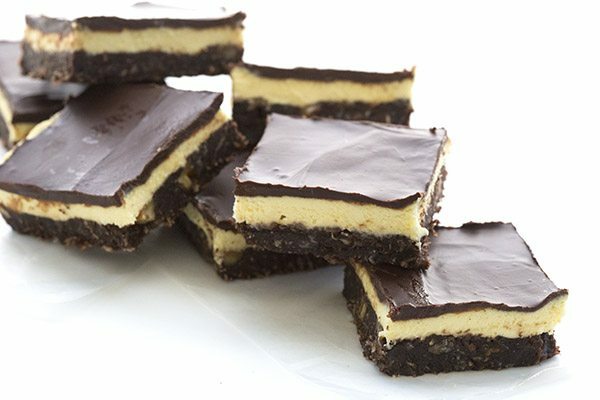 Nanaimo bars have always been a favourite of mine, and I think these are even better than the full sugar original recipie! Very delicious! Thank you for the recipie. Oh I can’t wait to make these up. As a Type 1 diabetic who has to watch their carb intake … these are PURRFECT for me – to not have crazy blood sugars!!! Thank you … thank you … thank you!!! I made this and it was fabulous! My husband loves it. I was wondering if by any chance you ever tried to make low carb cannoli shells? I think that pastry cream would be excellent for them. You are definitely my go to low carb lady! Thanks for your recipes!? I haven’t yet made cannoli shells but i have made Pizzelle and if you shaped them around a cannoli shaper when they were still warm, they’d work! Thank you so much for your quick response. I will try them this week!? Carolyn, you have outdone yourself yet again with this recipe! Made these 3 days ago, cut them into small squares, and my husband and I will be eating the last of them with our lunches tomorrow! Then I’ll have to make another batch! Your site is the one I go to for any sfgf goodie! This looks amazing! I would like to make a batch to take on vacation. Wondering how much pastry cream to use? I assume this is comparable to heavy whipping cream? Thanks much. I have tried a lot of your other recipes and have been very pleased with them. It took me a little bit to figure that out, too! But the pastry cream listed later in the vanilla filling section is something you have to create (see earlier part of recipe instructions). Where is the vanilla in the vanilla cream ingredients list? It’s in the pastry cream. I made this twice last week. Both pans are gone. I am deeply ashamed of myself but it was so worth it!! I enjoyed the custard too prior to mixing it with the cream cheese. I want to make banana cream pie next!! 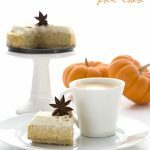 What is your go to graham cracker crust recipe if I may ask? Absolutely wonderful!! This is the first I’ve heard of Nanaimo Bars, but I’m so glad I tried them. Thank you for sharing! Just mage this today. Used unsweetened bakers chocolate and some Swerve because i didn’t have Lily’s chocolate, and it turned out great. 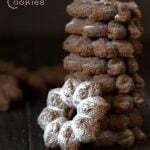 You are my favorite recipe creator! All your recipes are delicious, and the instructions are so clear. Thank you! I made these yesterday for Father’s Day and they were a huge hit — SO yummy. My only problem was that I wasn’t paying attention (multi-tasking) and overcooked my chocolate (duh)! They didn’t look as pretty as yours — but the taste was heavenly. I’m going to try them again in 2 weeks (for some company) and this time I’ll pay closer attention to the chocolate topping layer. THX — this is now my new favorite low-carb dessert!!! Add me to the people that think this recipe is amazing! I think I rushed them thou…when I cut into squares the custard fill squished out so they are a little messy looking – they still taste great! Could I use the two egg whites in the crust instead of a whole egg? Thanks! Do you have to use the coconut in the crust? These look WONDERFUL! You will need something else to help give the crust structure if you skip the coconut. More almond flour would probably work. These were so delicious and easy to put together. My filling was a bit squishy even after refrigeration but who cares…yummy! These are to die for. The weather has been really warm here on the West Coast so we love eating these frozen. Thank you so much for all your hard work and sharing the recipes with us. You are amazing. Glad you like them! Frozen is a great idea. It says very clearly, under the FILLING section, to “beat in the cooled pastry cream”. Unless I am misunderstanding your question? That’s okay, I just wasn’t sure if you were asking something else and I was misunderstanding. You can always ask! Wow, amazing. A godsend for the diabetics, gluten-free and keto dieters at last night’s Christmas party. What is pastry cream? I googled it and it has sugar in it. Please read the recipe more carefully. I give you instructions for making your own pastry cream (without sugar) in step 1, which you then use in the filling in step 3. 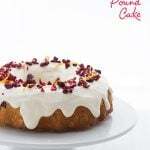 Can I substitute out almond flour for coconut flour? If so how much ? No, not in this recipe. it would be awful! Glad you liked them so much. Oh you wonderful lady! I miss Nanaimo bars since I had to go sugar-free and they were my absolute favorite. Now I can have them again! Blessings to you! 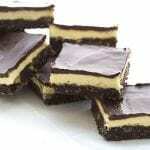 Hi Caroline, I tried these Nanaimo bars and I really love them! But the fact is, that I am the only one in my house eating them (they don’t know what they’re missing! 😉 ), so I was wondering if they can be frozen…will the filling still be good after thawing or will it melt? I think they should be fine after freezing and thawing. May be a tiny bit grittier in the filling, but worth it! Do you think, in the crust, I could sub the coconut out with golden flax meal? I just not a fan of coconut texture. Sure that should be fine. Glad you like them so much. yes, a little xanthan gum would help it set more. Maybe 1/4 teaspoon? Well, I made these last night so I thought I’d share my thoughts! First of all – very tasty! The only thing I did differently was use Baker’s Chocolate instead of Lily’s Chocolate – I followed everything else accurately. 1. While the middle cream layer is tasty, next time I will add more yolk (maybe 2-3 more yolks) to give it more of a custard flavour. Right now it just tastes like sweet butter. I also find it very soft – within minutes of being out of the fridge the cream layer begins to melt. Maybe decreasing the butter and increasing the cream cheese would help. 2. If you’re like me and don’t have Lily’s Chocolate, Unsweetened Baker’s Chocolate SOUNDED like a good idea. Except that adding powdered Swerve made it much too thick to pour. I added 5 tsp of Swerve to try to counter the bitterness, and it was still very bitter and also turned into a thick, gloppy mess. I tried liquefying it with more butter and cream but it didn’t help. When it came time to add the chocolate layer, it simply would not spread onto the cream layer. It began melting the cream layer and just sliding around on top – very frustrating. So I definitely recommend using a pre-sweetened chocolate and pouring it on top when it’s very liquid, so you don’t need to try to spread it around – because it will turn into a slip-n-slide. 3. The crust turned out delicious, but the ingredient amounts produced way too much crust. The layer was very thick. Next time I will decrease the crust ingredient amount by half for a thinner crust. 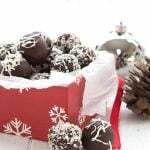 I used krisida stevia sweetened chocolate chips and my chocolate topping still slid around! I’m not sure what I did wrong? I’v never heard of that chocolate. What is pastry cream? Where can I find that ingredient? NM, i’m an idiot it’s the first thing to make… sorry! Good Afternoon. I have a question. any chance I can sub in the whipping cream. I know why it is needed but could I do almond milk and gluccie? You can certainly give that a try, I am not positive it would work. I am soooo happy to find your recipe. 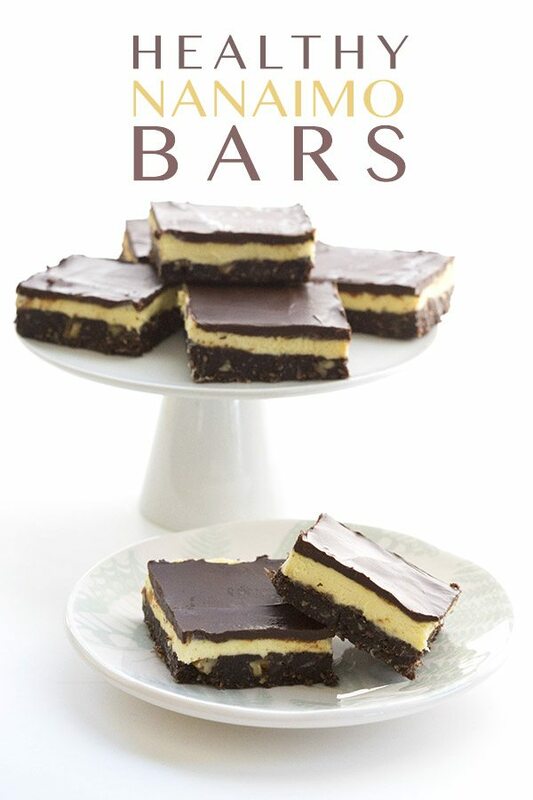 I grew up in Nanaimo and actually attended the Sunday School in the church were Nanaimo bars are thought to have originated (a ladies auxiliary cookbook I believe) …can’t wait to try them…it’ll probably take me down a very looooong memory lane! Do you know where I can buy pastry cream for the vanilla filling? You don’t buy it…you make it. The instructions are right there. I’m really excited to make these for an extended family week at a cottage where we all have to take turns with the days’ meals. My SIL moved to the States and I don’t know if her husband and daughter have ever had Nanaimo bars! I was also wondering about freezing them, but I see it was already asked. Great! I only have the granular Swerve, but I’m hoping putting it through my spice grinder will make it powdered? There wasn’t any difference in the ingredients. I’m also wondering why you couldn’t use custard powder. There’s no sugar in it. I had originally planned to make my old recipe and just sub out the sugar for Swerve. Interesting. My (Canadian) tin says cornstarch, not corn flour. The nutrition stats panel is hard to decipher as it’s one that says “as prepared” and had done values as dry mix and some as prepared. I think there’s 6gr carbs, 0 sugar) per 2 teaspoons. I don’t know how much my old recipe took. I was mainly looking at the sugar content. I might try adding just a bit too the pastry cream if it doesn’t quite have the flavour. I do like the idea of making all the ingredients myself! Cornstarch and corn flour are the same thing. Why mess with perfection? This recipe is great as is…I’ve made it a few times, I try not to make it too much because it’s so good! Aw, I appreciate that, thanks! I disagree, these are very rich. In an 8×8 pan, you usually cut things into 4×4 or 5×5. this is actually 4×5 so it works. Isn’t that like a 1-1 1/2″ piece? No thanks- I would rather splurge on something s little more filling! I totally agree. I actually spread these out in a larger baking dish and cut 42 squares instead of 20. They are ricj, and hugely satisfying! I have to ask…why comment to criticize? 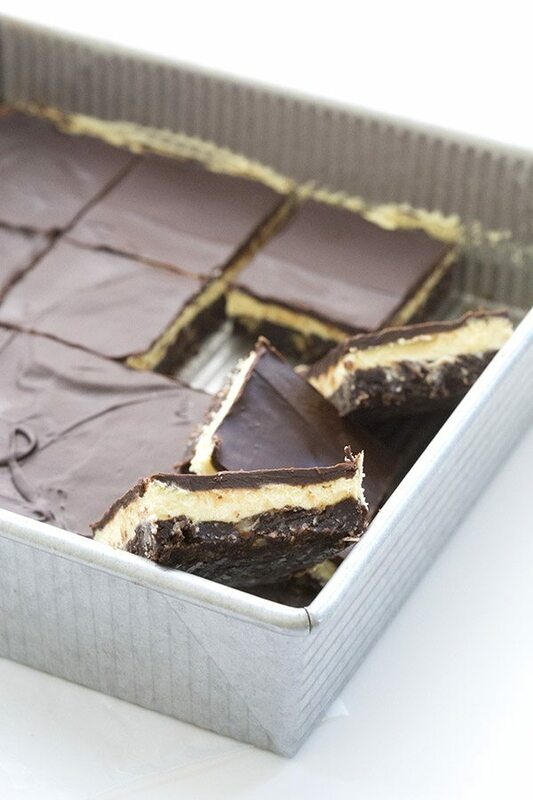 If you want Nanaimo Bars, make them. If you don’t, don’t. It really makes no difference to me. I am sorry, I understand. But I honestly make my serving sizes so that the desserts are both satisfying and within a certain amount of carbs/calories. I adjust to what the amount I can eat in one sitting (without going overboard). So I cut these 4×4 in the photos and then after I had one, I realized it seemed like too much because they were so rich. That said…you could make them and allot more of your carbs/cals to them that day if you wanted a very rich and satisfying dessert. I think sometimes it’s all about working it into what feels right for YOU. *That should start I Love your recipes and make them often. I’m having trouble finding swerve where I live. I have got monks fruit. Could I sub it for swerve, 1:1? Is it just plain monk fruit or a blend with erythritol? What’s the brand name? I am pretty sure Lakanto measure cup for cup like sugar, as does Swerve, so it would be a direct substitution. Erythritol. Sorry about that. Auto-correct! I’m so excited to try this recipe! Thank you so much for this blog. My daughter has a nut allergy. What would you suggest for a substitute? But What is Pastry Cream?? Can I use powdered Stevia instead of Swerve? The pastry cream recipe is right in the recipe. Just follow the instructions. I don’t know how powdered Stevia would fare in this recipe. I just sent you a separate comment about this since I missed it in the comments the first time! Sorry! Excited to make these for my Canadian family in the US for thanksgiving! Sorry, just laughed out loud at the Canadian childhood – I came to look at the recipe because my fondest memories are nanaimo bars and butter tarts!! 2017 I said goodbye to my lovely grandmother (98) and her sister (94) – they were the best cookie bakers I ever knew! Every Christmas! And nanimo bars were always part of the tins! Now I can continue on the tradition. Thanks! Happy Holidays from a fellow Canuck! Awesome….I’ve just started a Keto diet…..and…..I live in Nanaimo! My husband says this is the best Nanaimo bar he ever had, and my daughter agrees. She loves it because it is gluten free and I love it because it is diabetic friendly. My husband just plain loves it. And I love this review of it! Can these be frozen, looked for this in other comments but may have overlooked it? They may change consistency a little but I can’t see why not. I think they would be great frozen! These are SO delicious!! 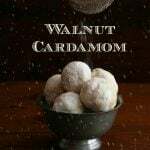 One of my absolute favorite low carb desserts I’ve found! Thank you! It’s not BAKED…but it is cooked in a saucepan and so no, the egg is not raw. It’s part of the recipe, please read it in full. Oh Canada! YES – these are so wonderful. Can’t wait to try these with some Swerve. I’ve got some in my pantry! Wow, these are so decadent! Amazing that they’re low carb! Love these bars! Saving to try soon! The Canadian in me LOVES these! These look crazy delicious!! 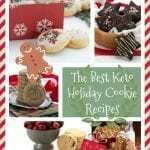 I will have to make these asap!! Oh yeah, I want to try these so much! Could I substitute coconut flour for the almond flour? If so, would it be cup for cup? I learned something new today. I had never heard of this dessert before, but I hope I never forget it. It looks and sounds INCREDIBLE! Thanks so much for this recipe! I never made the other one due to the aspartame in sugar free pudding mixes (allergic to it!). Mr Keto hubby asked me this morning if there’s a low carb Nanaimo bar recipe out there & I said “why yes, I believe Foodreamer (All Day I Dream About Food) does”. Next step..rummaging in cupboard for the shredded coconut! Thanks Carolyn!! 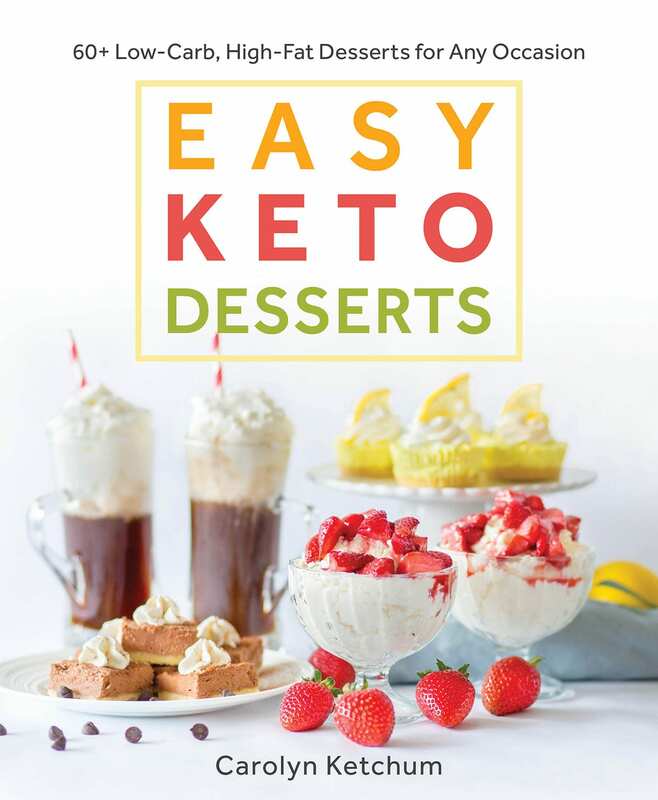 Can’t wait to get your dessert book! These are amazing! Before Keto I had always wanted to make these from Cook’s Illustrated, but never did. Couldn’t resist this time. They are incredible! Thanks so much for having amazing keto dessert skills/talent!! Hi! Just wondering if you’ve added peanut butter to the custard before? I just had a peanut butter Nanaimo bar from a low carb bakery here in Calgary and I must have more! Lol easier to make myself! Thanks so much for this!! I haven’t but I’d imagine it’s easy to do. I was so excited to see this recipe tonight while cruising through Pinterest. I have grown up on these squares..one of my absolute faves! Keto has become a way of life fairly recently. So thanks so much. I grew up on them too! My fave dessert as a kid. Making these again for the 4th (or is it 5th!)time. Our all-time fave dessert! Hubby’s request..I must teach him how to make it lol. It takes awhile, but so totally worth it! Ty ty Carolyn..from a Canuck Nanaimo bar fanatic! yay!! I love it too. OMG . . . When I went Keto a year and a half ago I was sad about not being able to enjoy Nanaimo Bars ever again. Thank You, Thank You, Thank You Carolyn for creating this amazing low carb version of this traditional Canadian treat that I grew up with. Even my husband, who is Nanaimo Bar Expert, loves this version . . .
You mentioned that you were able to make your own filling. Is that the pastry cream you have listed? Do you have a recipe for that as well? I assume you would make it beforehand? Follow the instructions as written, it takes you through everything, including the pastry cream. 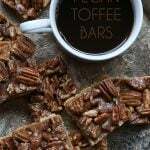 Cannot wait to make my Hubby’s favourite dessert, but keto for me! I do have a question about the chocolate topping. Where I live, sugar-free chocolate does not exist – could I use cocoa powder & coconut butter instead? Where do you live? The cocoa powder and coconut oil might work but it will be a little gritty, even if you use powdered sweetener. It just doesn’t always combine that well! Yes you could do a 90% chocolate bar. Melt it with some butter to make the topping a little less hard. Thank you…thank you, THANK YOU!!! My mom makes Nanaimo bars for Christmas every year, but this year my family is ALL keto. I was worried we’d have to skip this particular treat. 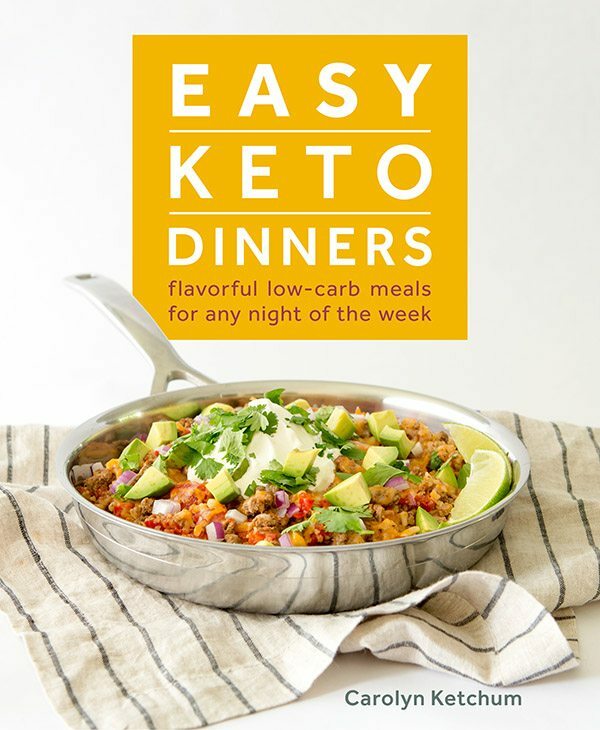 I vowed to create my own keto version, but when I stumbled upon your recipe, I could tell just by reading it, it would be incredible. First off, your pastry cream is a revelation!!! I am going to make some just to fill some keto doughnuts!! I couldnt believe how good it was. I used a slightly bigger baking dish, and i think i slightly overwhipped the creamy layer, so it has a little more buttery/whipped cream flavor, but it set perfectly well after an hour to cut cleanly. I also cut them into 42 squares so i dont have to feel bad when i eat two!! Hooray for Canadian Christmas traditions! I used to make the sugary version and made the middle layer butterscotch flavored. Thank you, if I don’t make anything else this season, I will make sure to treat myself with these. I used to call them 3 layer bars, how do you say Nanaimo? I followed the recipe exactly and my pastry cream did not set. Should I add cornstarch like a slurry if it does not thicken? I do not recommend cornstarch. Just proceed with the filling as is because the additional ingredients will help it firm up for the bars. We are having a Christmas gift exchange at work & I got my friends name (also does l/c.) What are the odds! Her request..”those yummy Nanaimo Bars & a batch of keto buns!! 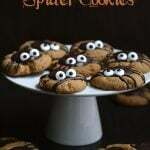 “Just finished making them..going to steal one..because I can’t resist!! Ty so much for this wonderful recipe! Second time making them and awesome, as rich as the original, a little less sweet which is great. Way better than when we travel to Victoria or Vancouver, visit that large warehouse store and have to buy a box, far more carbs. 😉 Only issue I’ve had is getting the topping (melted Lilly’s) thin enough to spread. I added a 1/8 cup more of heavy cream and butter. Thanks! I just wanted to thank you for your blog. I was an avid baker before I joined Trim Healthy Mama, and I have been having a real challenge moving from white flour and sugar to not. 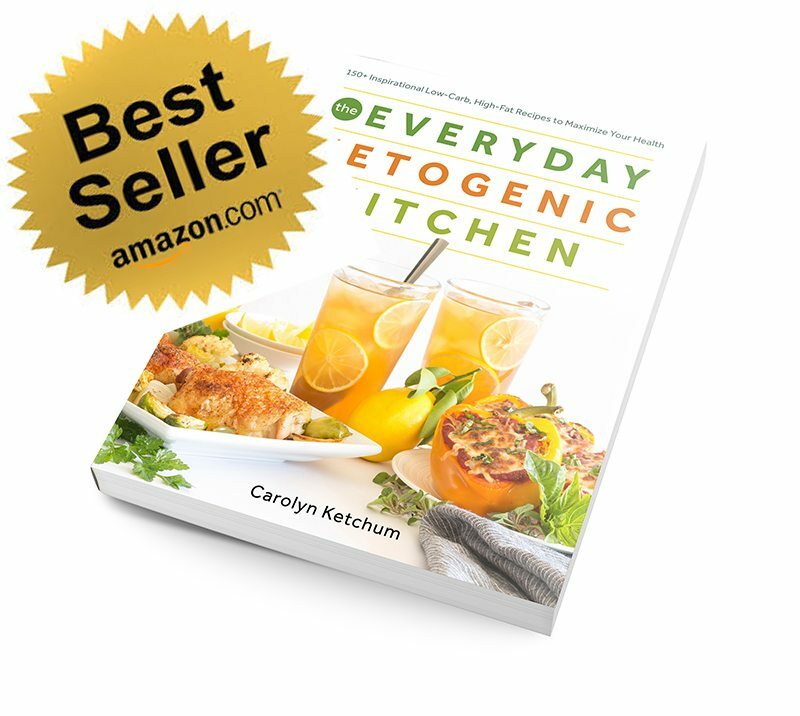 In addition, I have been working hard to encourage a dear friend to try this way of eating and wanted something that would taste wonderful and still be nourishing. Thank you! These bars were really delicious, and we were all surprised that it was “good” for us. 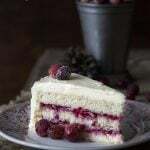 I have the Italian Cream Cake in the oven right now. I feel as though the final piece to eating this way was hidden and revealed on your blog. Thanks again. What chocolate are you using? Adding heavy cream will likely make it seize. Add cocoa butter to help it melt more smoothly. About 1/2 an ounce will suffice.